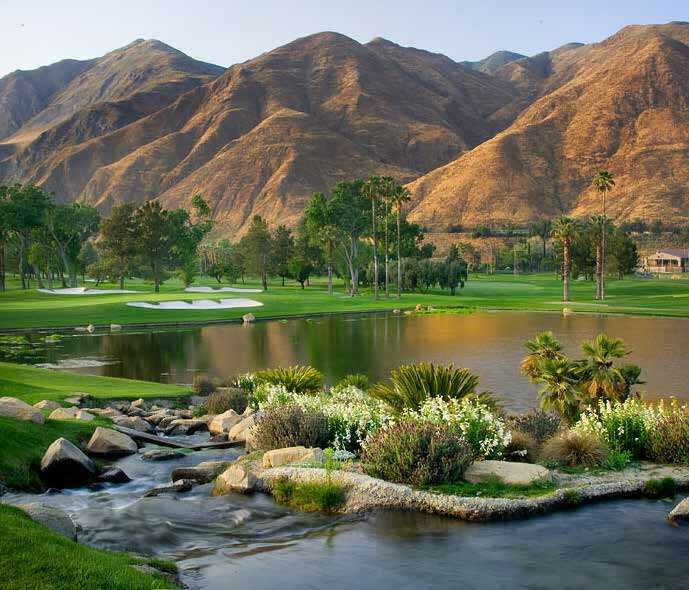 SoCal is blessed with a wide variety of golf courses, ranging from the deserts to the mountains to the ocean. The architects who designed our layouts are likewise a varied group, with most of the greats of course design represented. We may not have a Donald Ross of which to boast, but Alister Mackenzie, George C. Thomas, Billy Bell Sr. and Jr., Jack Nicklaus, Tom Fazio, Tom Doak … and so many others have contributed so greatly to our enjoyment of the game through their acclaimed works. So too have those architects who nowadays call SoCal home, because as you’ll read on the following pages, the home team is both prolific and formidable. Celebrating 50 years as golf course architect in 2018, San Diego-based Cary Bickler has seen it all, through peak times and economic downturns to varying trends in design styles. But he still loves his chosen profession, one in which he started unofficially working when he was just 14 years old. That’s when his family decided to get into the golf business, hiring Lawrence Hughes to build 18 holes at Green River Golf Club in Corona, on land overlapping Orange and Riverside counties. “In the summer of 1957, I was part of construction crew there running a skip loader and doing whatever they told me to do,” he says. “It was pretty cool when you’re that young to run a piece of equipment.” That experience led to an apprenticeship with Hughes (an apprentice himself of Donald Ross), and after playing golf and studying art at San Diego State, Bickler started his own course design firm. 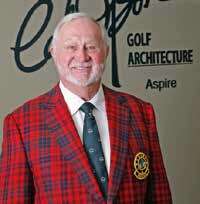 His course portfolio includes original designs at Encinitas Ranch (“It’s the only course I know of that had to cut back the number of rounds being played.”), Shandin Hills Golf Club in San Bernardino, The Loma Club in San Diego, The Country Club at Borrego Springs and Hawks Landing Golf Club at Blue Skies in Yucca Valley. 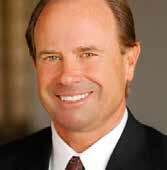 His renovation projects have included work at La Cumbre Country Club in Santa Barbara, La Jolla Country Club, Mesa Verde Country Club in Costa Mesa, Camp Pendleton Marine Memorial Golf Course and San Diego Country Club. Todd Eckenrode had no idea at the time what effect growing up playing Pasatiempo Golf Club would have on his life. 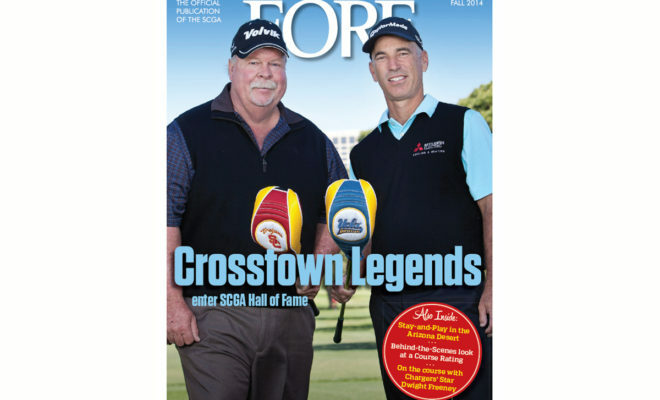 But ultimately, his days spent walking the fairways of the classic Alister Mackenzie layout in Santa Cruz would have a profound impact on a young golfer who would one day become one of Southern California’s most prominent golf course architects. 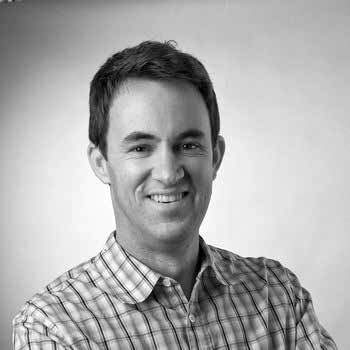 Eckenrode, who started Origins Golf Design with partner Charles Davison in 2000, has a resume filled with a wide variety of award-winning creations and restorations that often can trace their DNA back to the Golden Age of course design. Eckenrode’s renovation of Lakeside Country Club was Golf Inc. magazine’s private course renovation of the year for 2018. It was the third time in four years he has earned that distinction, added to his work at Brentwood Country Club in 2015 and Virginia Country Club in 2016. Of course, he doesn’t restrict his work to courses built a century ago. 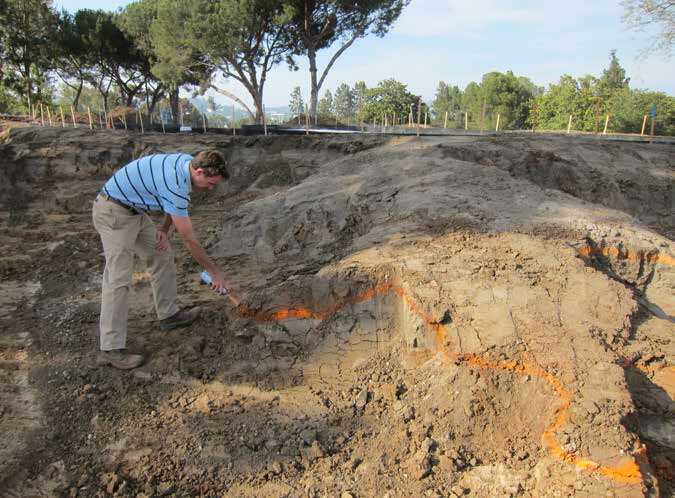 He’s currently working on a renovation at El Niguel Country Club, where a creek running through the course offers intriguing sight lines and natural design elements that encourage thoughtful play. His original designs have been equally praised. Barona Creek Golf Club near San Diego is a regular on lists of top public and casino courses, and the Links at Terranea in Palos Verdes is a stellar nine-hole design on a bluff overlooking the Pacific that was designed to accommodate resort players. 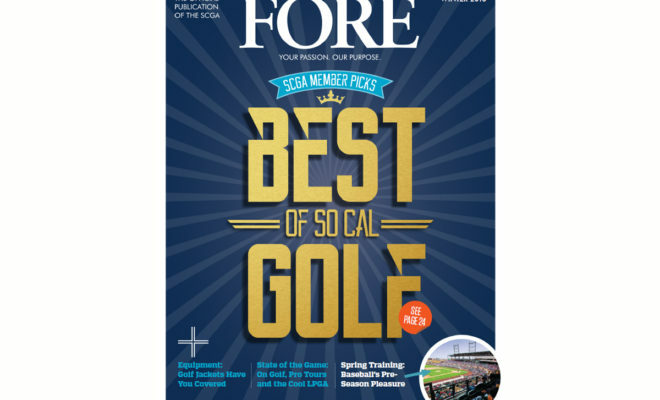 At Borona, Eckenrode used the distinctive natural features — the hilly terrain and stately California oaks — to create a course with the variety that he considers so important to design. Terranea was a different challenge. As new construction of courses slows in this country, many architects, including Eckenrode, are doing more restorative than original work. It wasn’t until he was 39 years old that Cal Olson realized his true calling was to design golf courses. A landscape architect and civil engineer, he decided that blending those talents would work nicely to create spaces where people could enjoy themselves while steering a small ball around trees and over wandering streams on the way to nicely manicured greens. 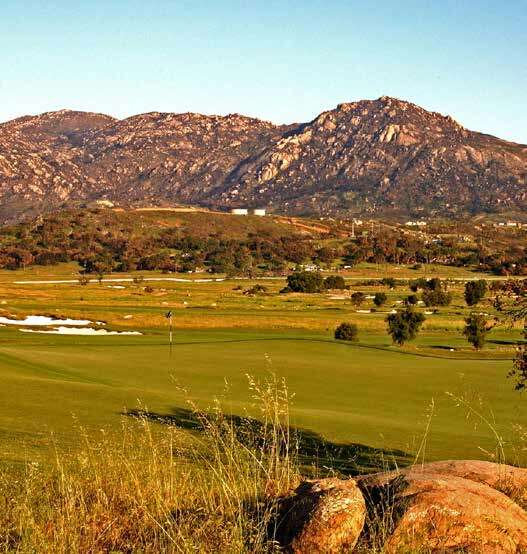 Little did he know back in 1980 that Cal Olson Golf Architecture, based in Laguna Niguel, would stamp its mark not only on Southern California golf, but expand to countries all over the world. 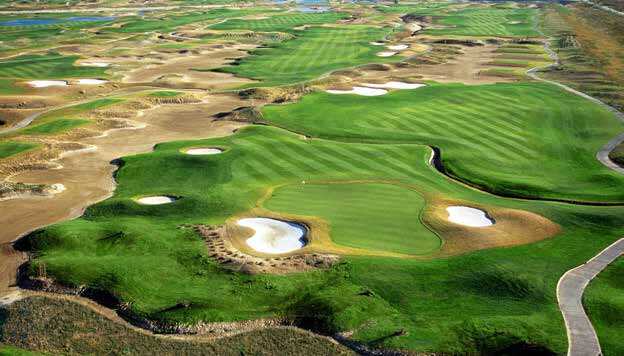 His redesign of Skylinks Golf Course in Long Beach was named the best public redesign of 2004 by Golf Inc. 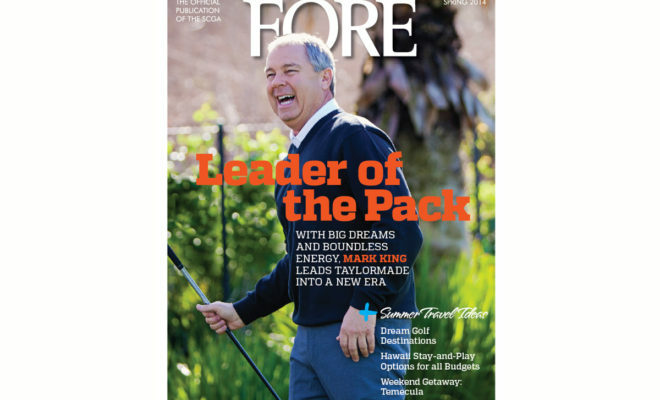 He carved Sierra Star Golf Course out of the forest at Mammoth Lakes, a lengthy project that required trucking in enough topsoil to grow turf atop the rocky, mountainous terrain. 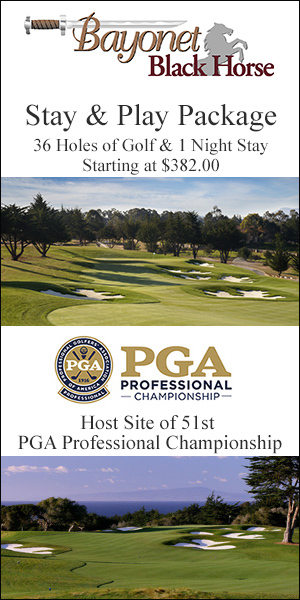 With Payne Stewart brought in as his high-profile partner, he designed Coyote Hills Golf Course among the working oil rigs, rugged terrain and environmentally protected habitat in Fullerton. 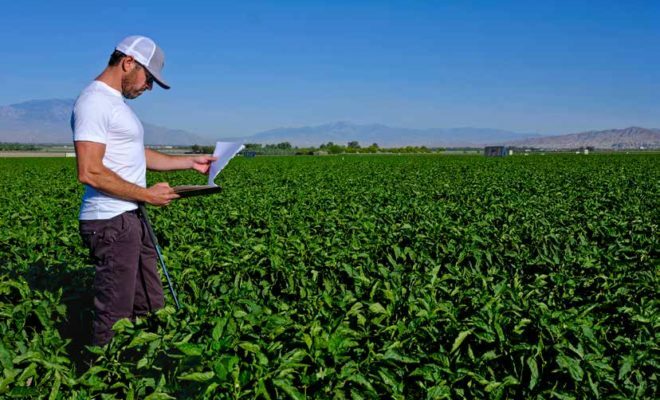 That project required a $50 million soil cleanup by Unocal that took about 10 years before Olson could begin weaving his fairways around the 23 remaining wells, miles of pipelines and protected gnatcatcher habitat. But perhaps his favorite project has been the ultra-exclusive Algarov Estates Golf Club in Moscow, a $50 million project framed by multimillion-dollar homes not much smaller than the Kremlin and just as lavish. Casey O’Callaghan’s philosophy of course design is really pretty simple: “I suppose if I have one, it’s to create beautiful golf courses that are fun to play,” says the Newport Beach architect who has renovated scores of Southern California courses, from city-owned municipal layouts to high-end private clubs. It’s probably not surprising, then, that the owners of Industry Hills Golf Club turned to O’Callaghan in 2005 to renovate the Eisenhower and Zaharias courses, two layouts known as much for their diabolically penal nature as their interesting routing. 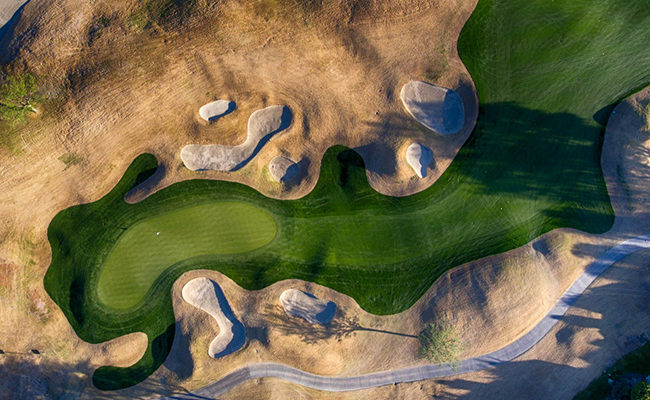 His work on the Ike was one of Golf Digest’s top five renovations of the year. O’Callaghan, who graduated from UC Berkeley after studying environmental design and architecture, worked with Cal Olson (1990-’93) before heading out on his own. 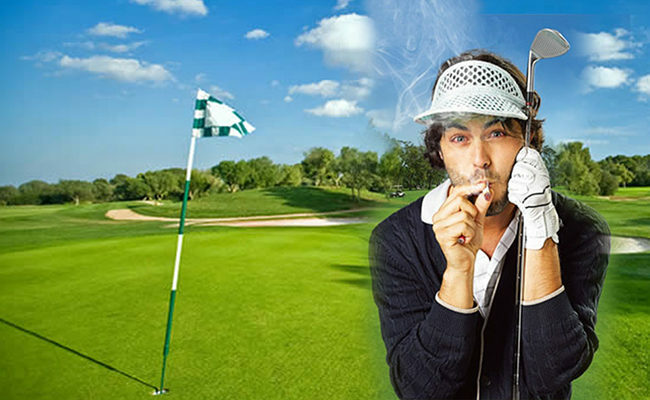 His first original project was Hidden Valley Golf Club in Norco. He followed that with the highly regarded Arroyo Trabucco Golf Club in Mission Viejo, working with PGA Tour veteran Tom Lehman. 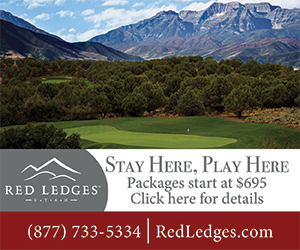 That was selected one of the top-10 new public-access courses of 2004 by Travel & Leisure Golf magazine. 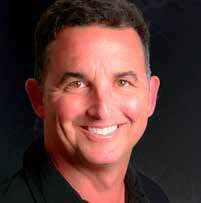 And O’Callaghan, with Amy Alcott consulting, designed the South Course at Indian Canyons Golf Resort in Palm Springs. That one was rated No. 28 in the country by Golf Digest for Women. 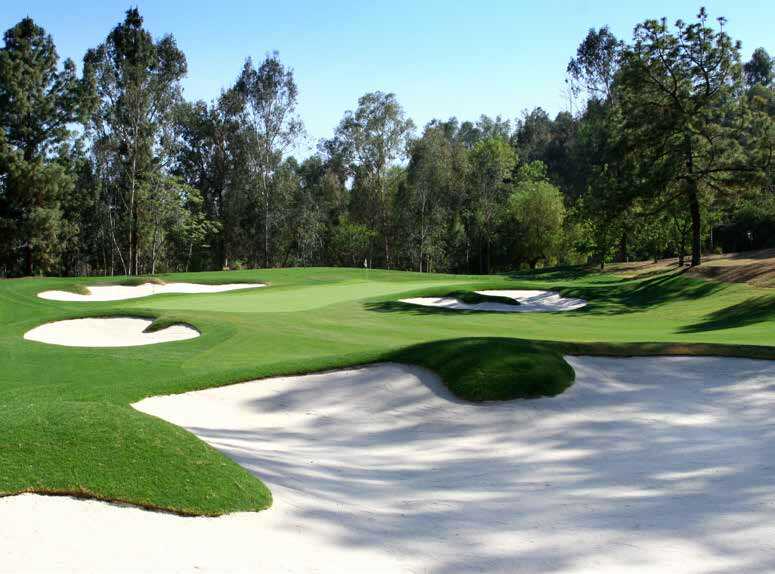 O’Callaghan recently began a complete bunker renovation of Friendly Hills Country Club in Whittier. 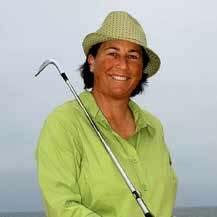 Amy Alcott kept her eyes open throughout her Hall of Fame playing career on the LPGA Tour. While winning 29 events, including five majors, from 1975 to 1991, she made notes of the design elements that she liked on golf courses around the world. An interesting bunker complex, a demanding-but-fair dogleg, a rolling parkland layout winding through mature pines and hardwoods. “I pretty much always enjoyed the wow factor in golf,” says the Santa Monica native whose jump into Poppie’s Pond after winning her third Nabisco Dinah Shore title started one of the LPGA’s lasting celebratory traditions. 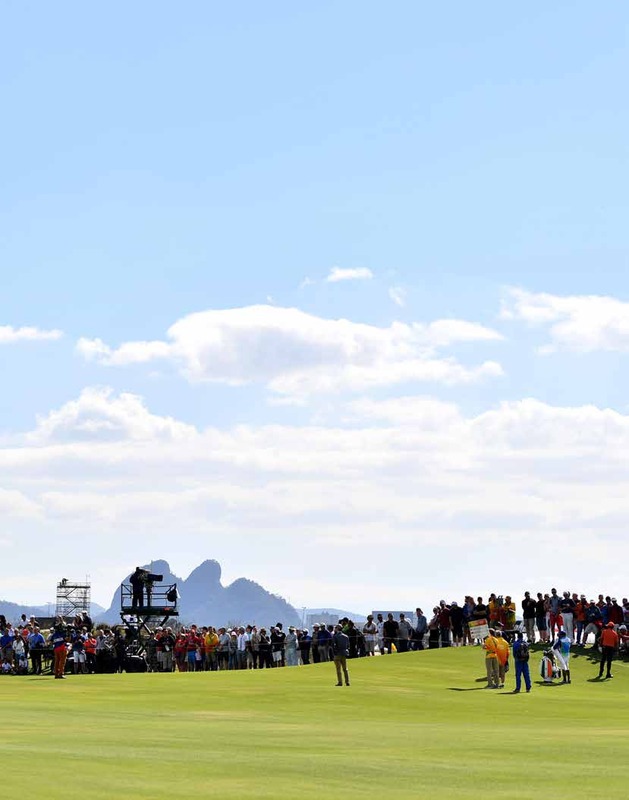 Alcott is a strong believer in the Tee It Forward PGA/USGA concept that encourages all players, regardless of gender, to hit from tee markers that fit their driving distance. Her main design accomplishment to date may be her contributions to the Rio de Janeiro course used in the 2016 Brazil Summer Olympics. She was a consultant with noted architect Gil Hanse and left her mark, perhaps most notably in helping design the short par-four 16th hole. Alcott also worked with Newport Beach designer Casey O’Callaghan in the building of Indian Canyons Golf Resort in Palm Springs, and with Hanse on a remodel of Ridgewood Country Club in New Jersey. When Geoff Shackelford’s father joined Riviera Country Club, the then-16-year-old had no way of knowing how that decision would impact his life and career. But playing the famous course, and learning about George C. Thomas (who designed it with Billy Bell), sparked his interest in golf course architecture. 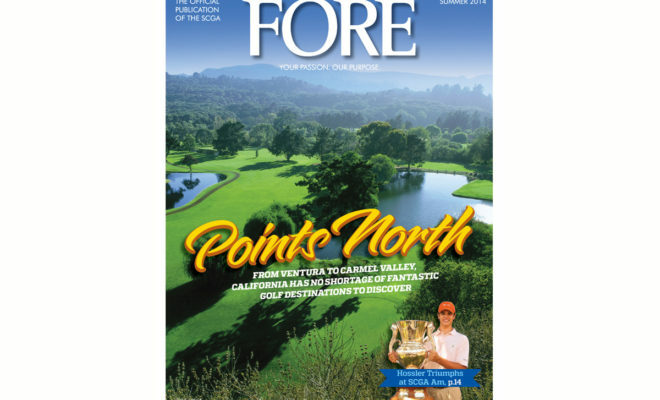 Three decades later he has an original course co-design (Rustic Canyon in Moorpark, with Gil Hanse), a high profile restoration project (the North Course at Los Angeles Country Club, again with Hanse), and consulting work at Woodland Hills Country Club and La Cumbre Country Club in Santa Barbara to his credit. But it was economic reality that turned the now 46-year-old into a golf media mainstay and sought-after expert on golf course architecture. 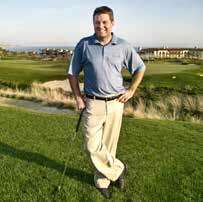 He’s the author of 11 books (including a biography of Thomas and a club history of Riviera), owner of an eponymous, golf-centric website; writer for Golfweek; contributor on Golf Channel; and co-host of The Ringer’s ShackHouse podcast.